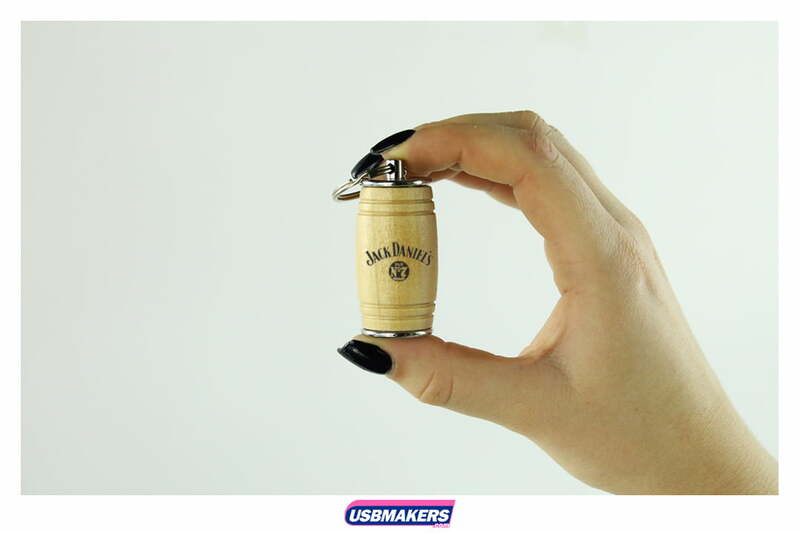 An astronomical USB style has hit our screens this year and this is the one and only Oak Barrel USB Drive. 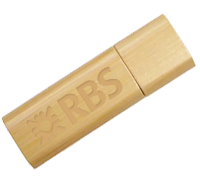 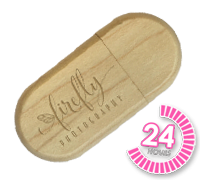 The Oak Barrel USB Drive is available in both light and dark wood and introduces the option to all customers to either print or to engrave onto the USB Drive. 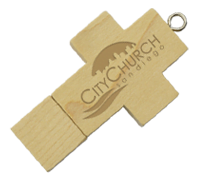 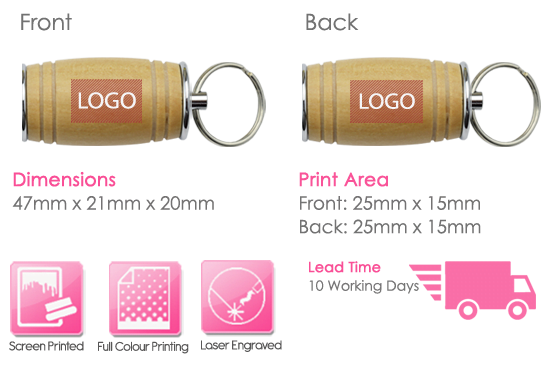 Nevertheless, if you do choose to have your artwork printed onto the Oak Barrel USB Drive, then our design team do advise this option for simple of logos ranging from a 1 – 2 colour print. 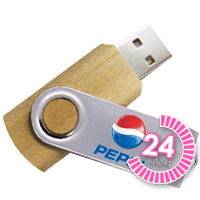 The lid is actually a ‘screw on’ containing the physical USB. 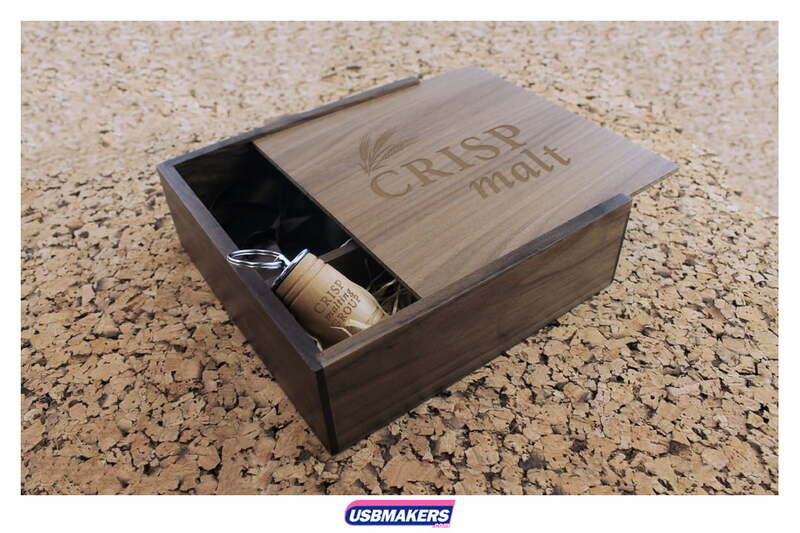 Just simply screw the lid back on after use. 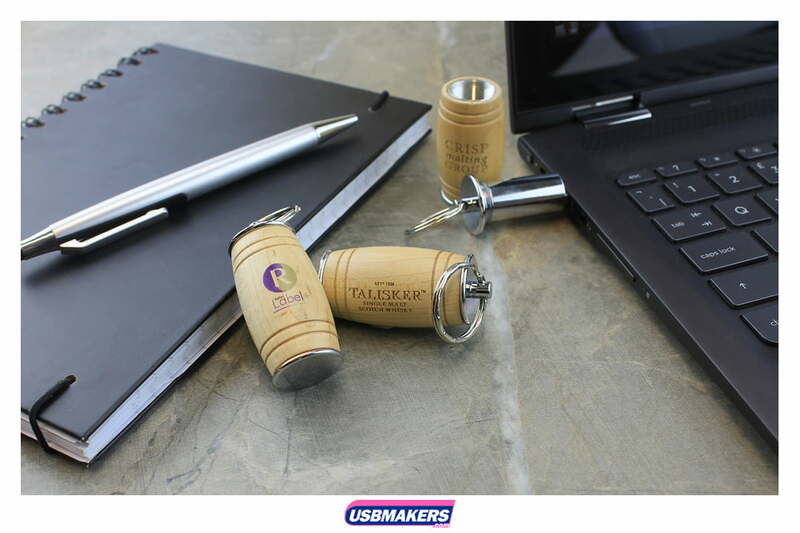 Nevertheless, the minimum order quantity for the Oak Barrel USB Drive is one hundred units and the memory sizes available are from 128Mb to 64Gb. 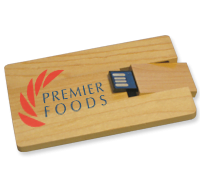 Data upload is free up to 400Mb and we also offer you the option to lock, unlock or to add an auto-feature to your Oak Barrel USB Drive order.